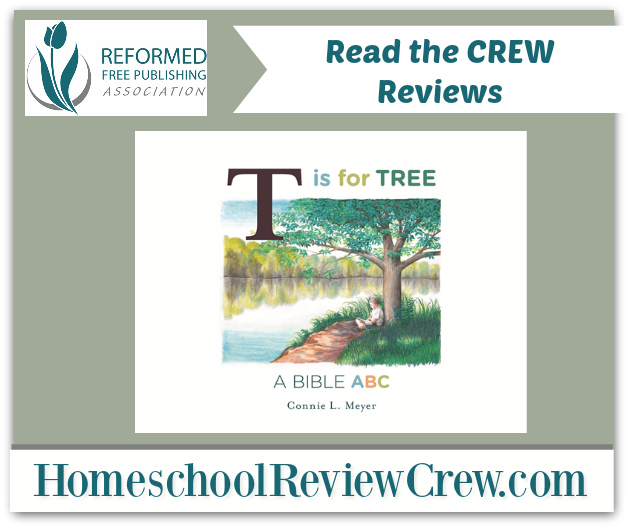 Over the last few weeks, the younger family members of some of our Review Crew have been trying out a new book: T is for Tree: A Bible ABC by Connie L. Meyer. 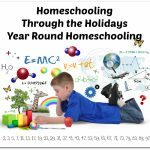 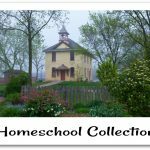 This 32-page hardback picture book is published and sold by Reformed Free Publishing Association. 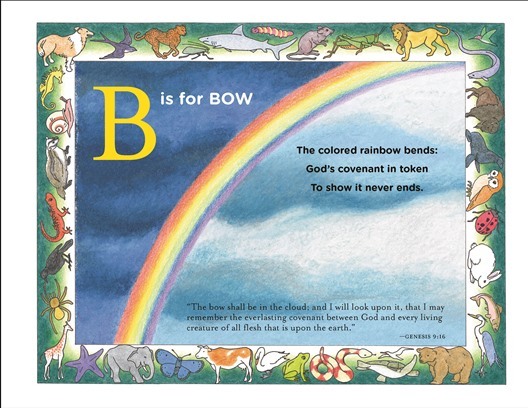 It is a twist on the traditional children’s ABC book. 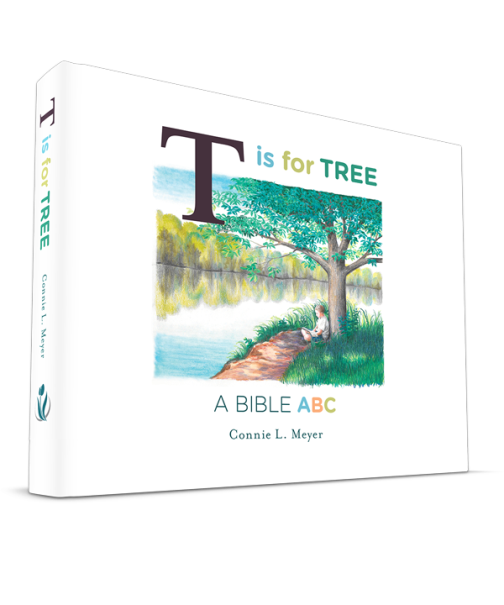 Just like a traditional children’s ABC book, for each letter of the alphabet there is a word that begins with that letter, but in this book, each word is a prompt for a Bible verse which is included right on the page. 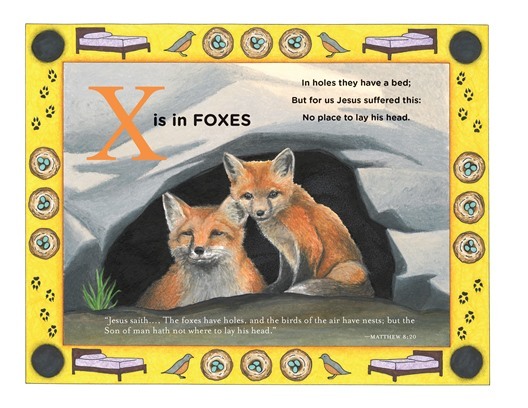 A short rhyming narration related to the keyword and a colorful illustration is also included for each letter. 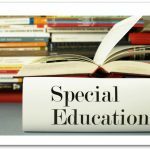 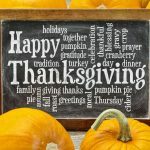 You can follow Reformed Free Publishing Association on Facebook and Twitter to stay up to date on news and new publications. 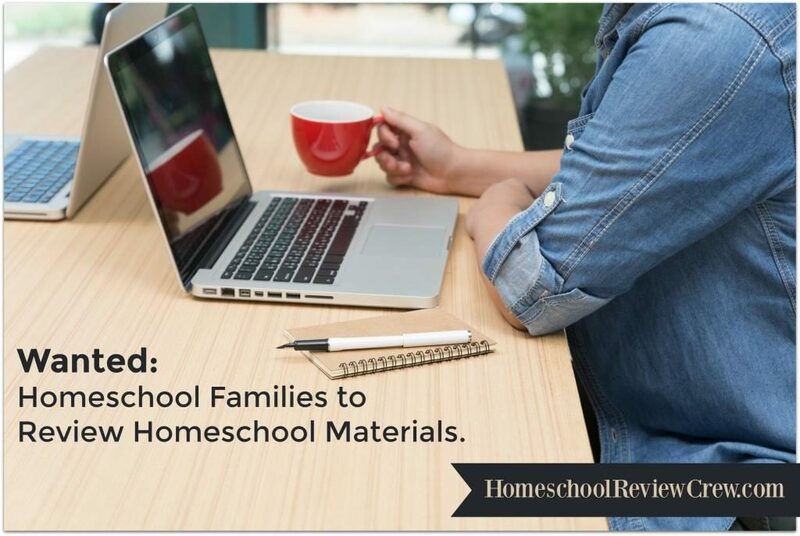 A big thank you to Sabrina S. of Kids, Crunch, and Christ for writing this introductory post.